This Baklava is perfectly moist, sweet, crispy and very delicious. 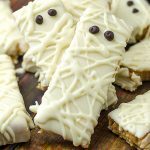 So quick and easy to make with only few ingredients! 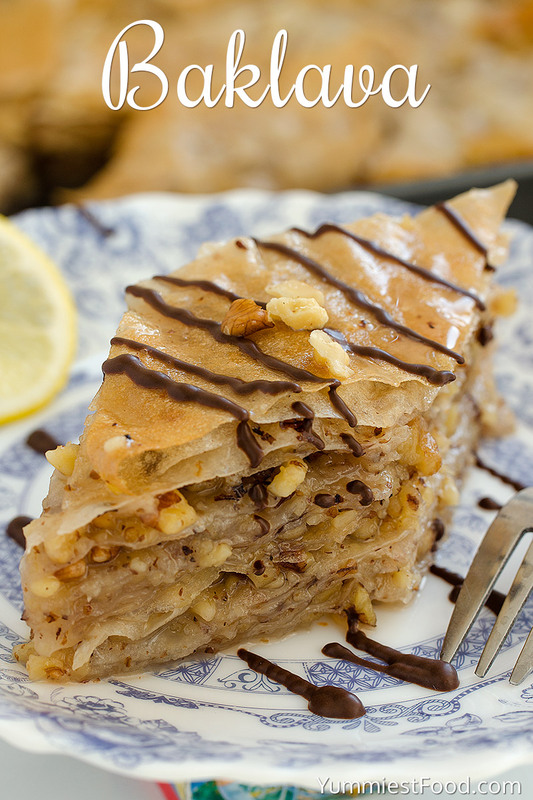 This Baklava is perfect for every occasion! 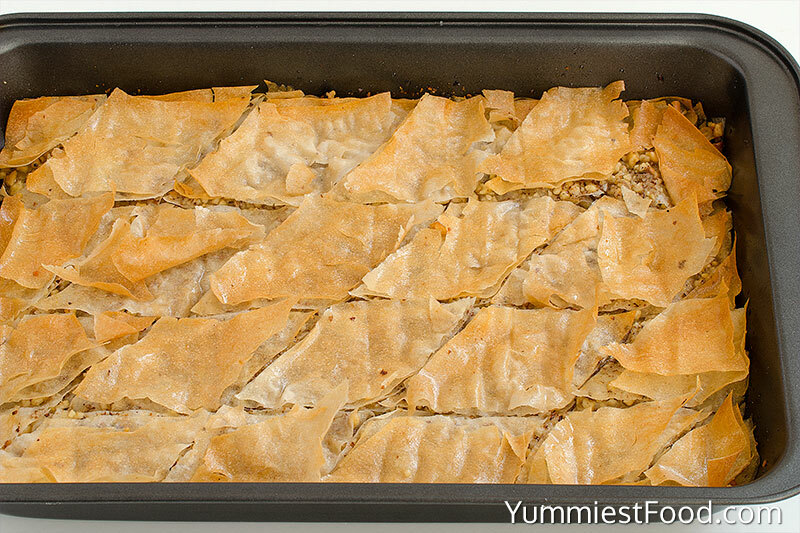 Perfect and moist homemade baklava, you can make it for a very short time. Delicious crispy and perfectly moist baklava so you need to make it. 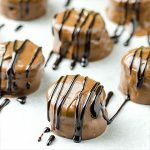 There are many baklava recipes out there but this is a recipe which I am using over and over again and my baklava is very delicious every time. Sweet and crispy this baklava is my favorite dessert. 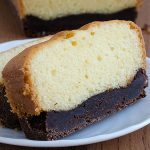 I made a decision to make my favorite cake and I know that my family will like it too. Baklava is very dessert or we can call it a sweet pie with lots of walnuts. I read a lot about baklava and I learned that baklava is oriental dessert and it is famous in many countries. 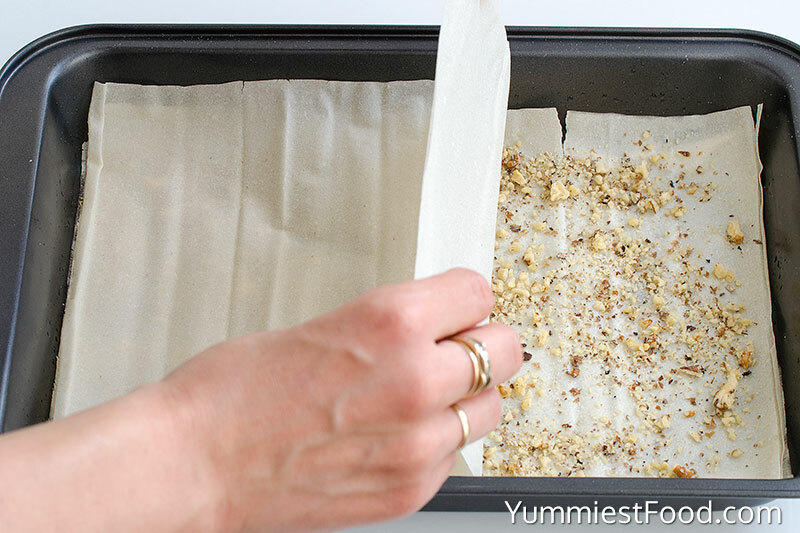 Rich puff pastry with many walnuts and honey syrup layers. I don’t know a person who doesn’t like it but I must say that I wasn’t baklava lover until I tried this one. Holidays are coming so I know what I am going to make. Like many others recipes, you can make baklava on many different ways and with many different combinations. 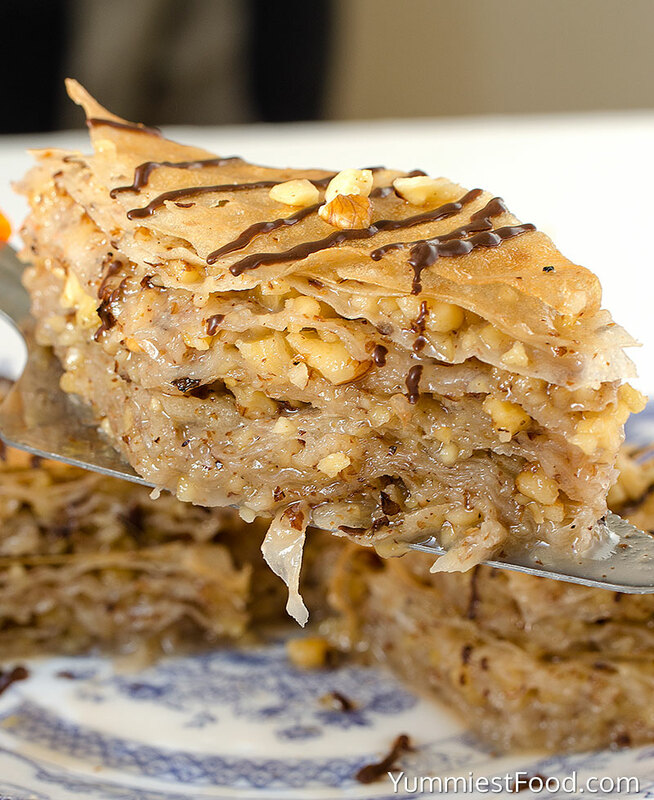 If you like this recipe you may also like the way Balkan baklava is made. 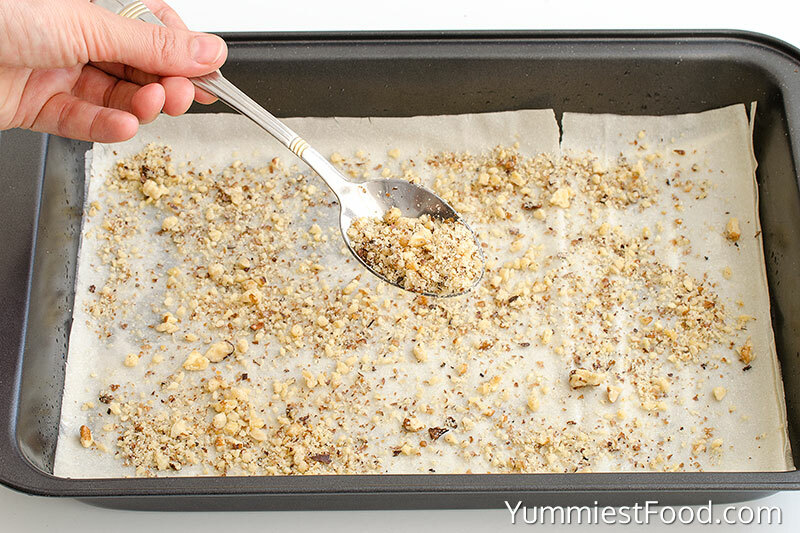 I like the most baklava with walnuts so you need a few ingredients like phyllo dough, butter, walnuts, sugar, honey and lemon juice. 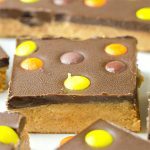 Something which I like the most with this recipe is that you can make it very quick and easy. For a very short time, you can get delicious taste which is worth a try. I say this many times, if you really like sweet but very sweet desserts you are on the right way because baklava is that. Baklava is very sweet, moist and crispy but very soft and gentle. I am pretty sure that you will like this recipe very much and that you will enjoy this oriental dessert. Enjoy! Place melted butter in a bowl and have a pastry brush for brushing it on the phyllo. 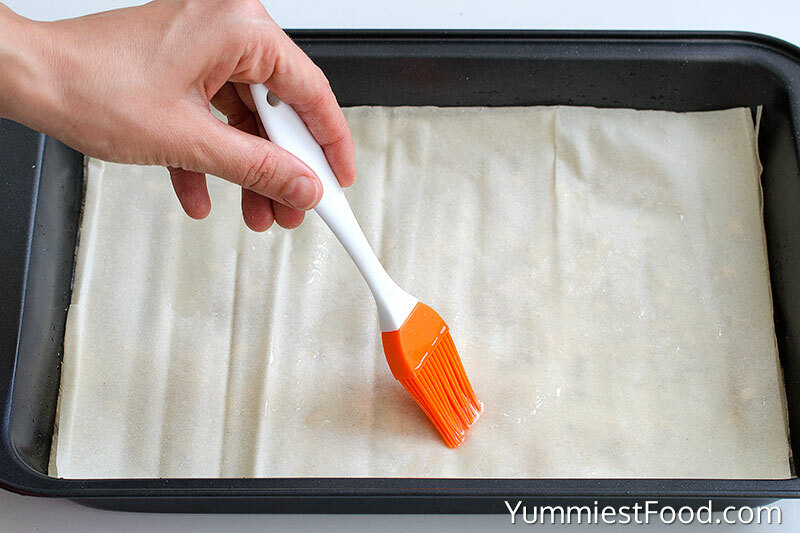 Cover the phyllo dough with a layer of plastic wrap and place a damp kitchen towel over the top. 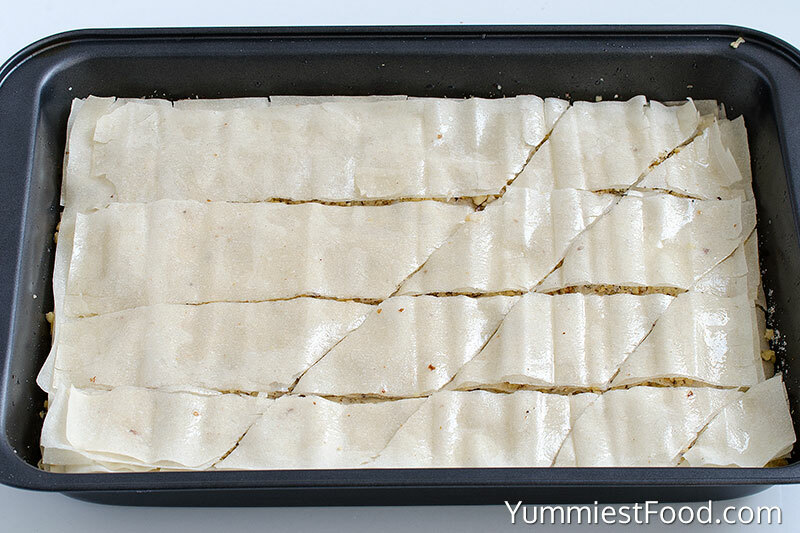 Add another 10 phyllo sheets, buttering each sheet between layering and spreading the remaining butter on top. Bake about 40-50 minutes, until the baklava is golden brown. You’re welcome! 🙂 I’m glad you like the recipe! Have you ever frozen this? Hi Judi, I haven’t tried to freeze baklava. Good luck! I never made baklava because I thought it would be very difficult and labor intensive. Your recipe looks so easy. I look forward to making it! Thanks.